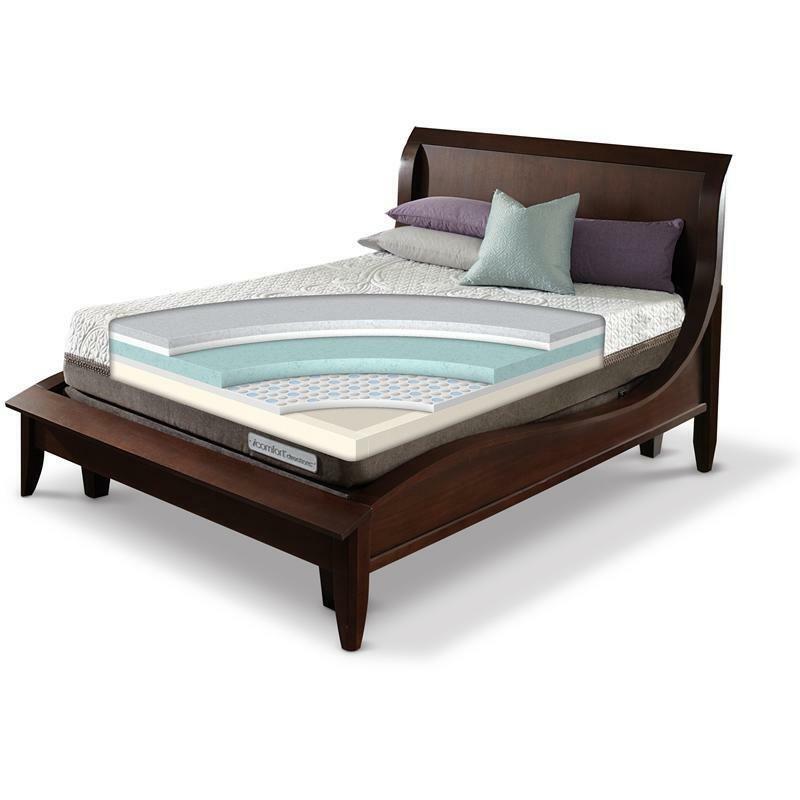 The iComfort Directions Inception model features 4 exclusive technologies to balance comfort, support and temperature regulation. 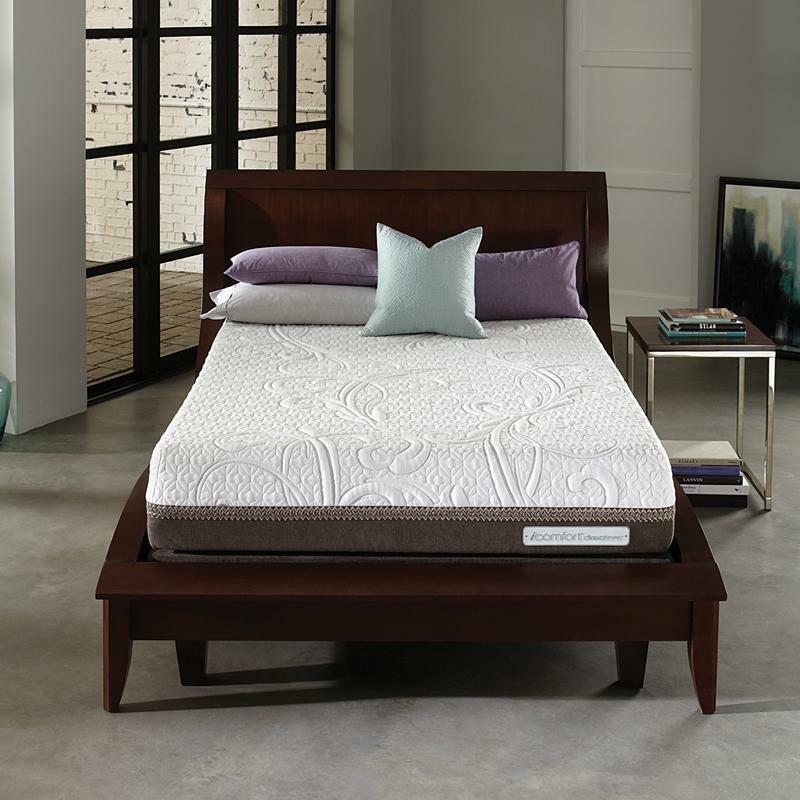 It starts with the new Thermo°Cool™ yarn fabric cover with TENCEL® fibers, an exceptionally soft material designed to help improve heat and moisture flow at the sleep surface. Beneath this layer is the new EverCool™ Gfx Memory Foam, the world's first premium, breathable memory foam featuring an infusion of super heat-conducting graphene material for supple, body conforming comfort and an extra ability to whisk heat away from the body. 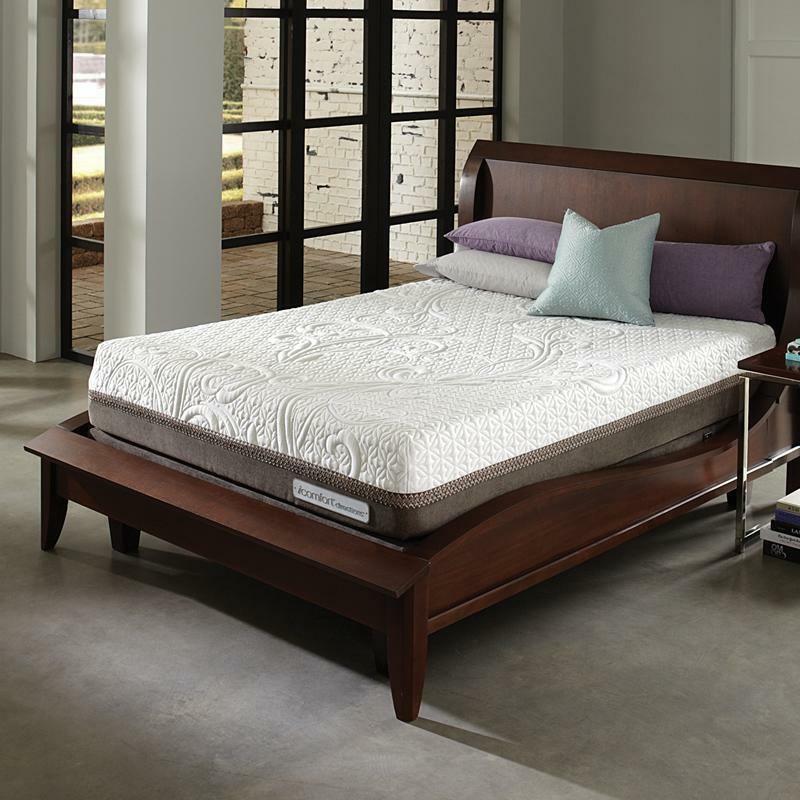 Next, the breakthrough Cool Action™ Dual Effects™ layer helps provide more support where your body needs it and an enhanced ability to transport heat away from the mattress layers above it. 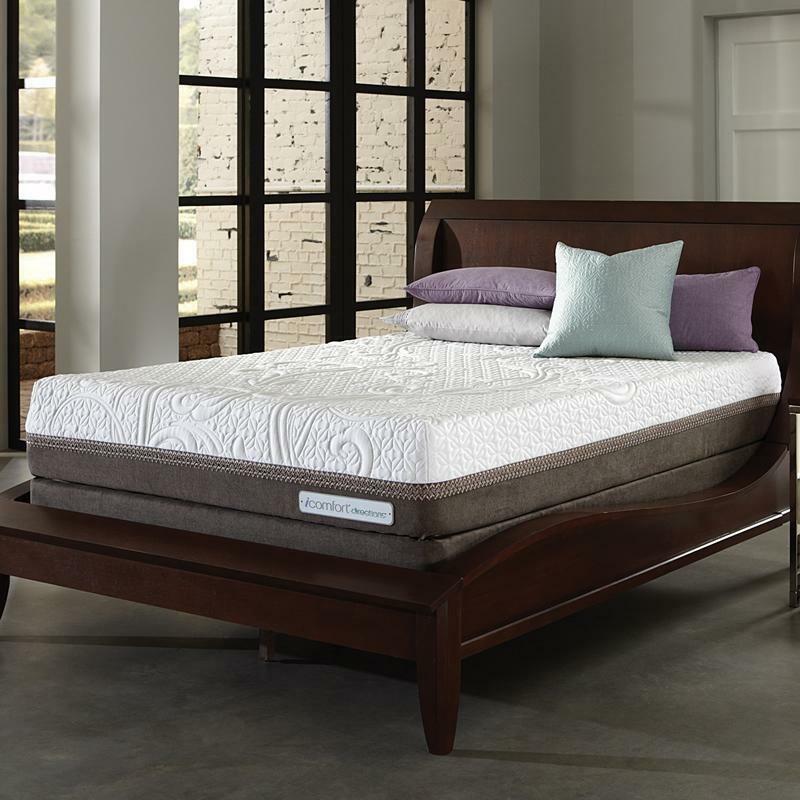 Finally, the Pods™ gel-activated support layer works with the Comfortlast® Foam core to help provide extra support from the deepest parts of the mattress and a firmer seating edge. Foundation included. Covering Thermo°Cool™ yarn Fabric Covers with TENCEL® fibers. 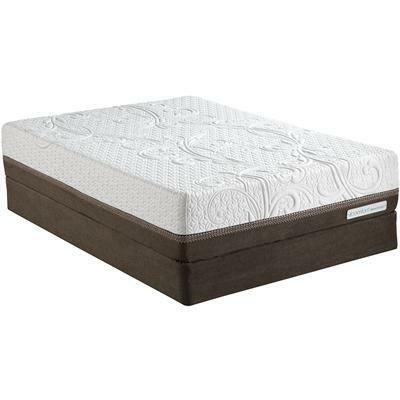 Comfort Layers 1" EverCool™ GfX Memory Foam with 1" Serta PillowSoft™ Foam; 2" Cool Action™ Dual Effects Gel Memory Foam; 1" Pods™ Gel Activated Support. Support Layers 6" ComfortLast® Foam Core with Ultimate Edge® Support.